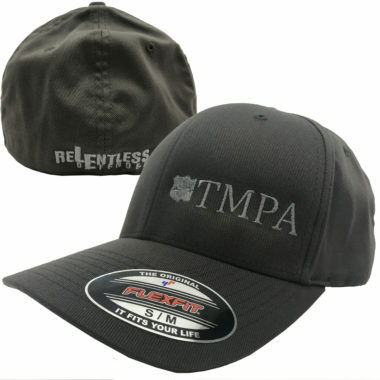 TMPA is proud to partner with Relentless Defender Apparel to provide our members with the highest quality of clothing and accessories. 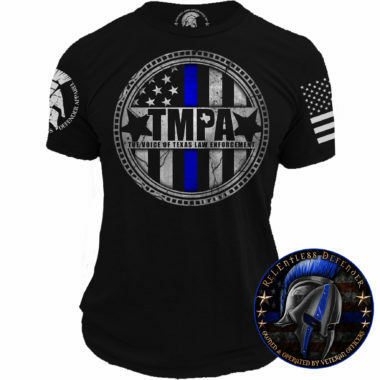 Relentless Defender shares the same dedication and fierce support for law enforcement personnel as TMPA. 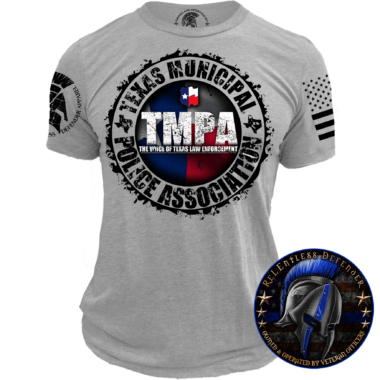 Relentless Defender has been a very strong supporter of TMPA charities as we strive to take care of those effected by sudden tragedy and as such has pledged that the proceeds from any sales of TMPA gear will go directly back to TMPA Charities. 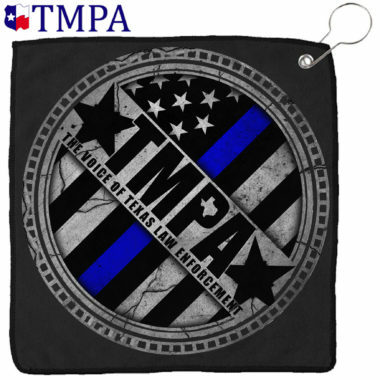 Take some time to look around, buy with confidence, and know that you are supporting TMPA charities and a great company with every purchase. Stay Relentless!